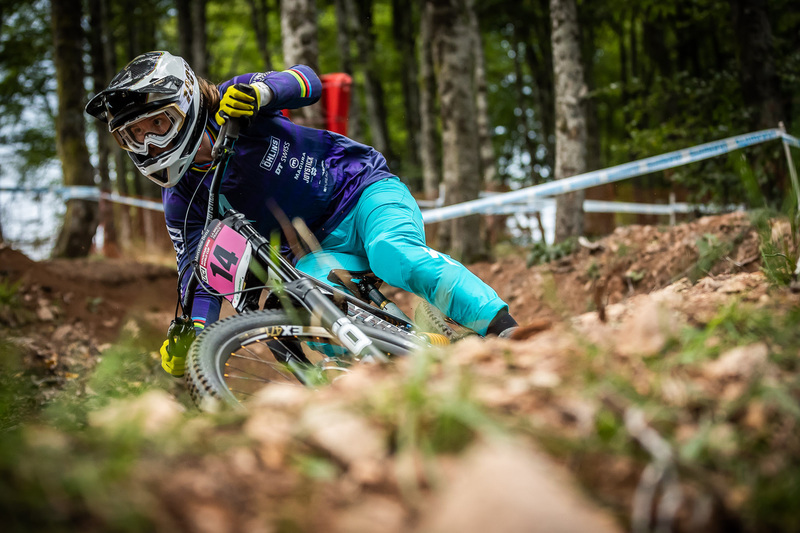 World cup season is over Back in last week, racing in La Bresse for the last round of the world cup season. A all new track for the riders. A short course, fast and slow, with steep and flat sections, tights turns and big jumps that let us thinks it going to be an exciting race. First training went on a dry track. Not the best day on the bike for Finn: "I felt a bit lost out there today but I feel like I was going in the right direction by the end of the day! Excited to get back on track tomorrow morning!" 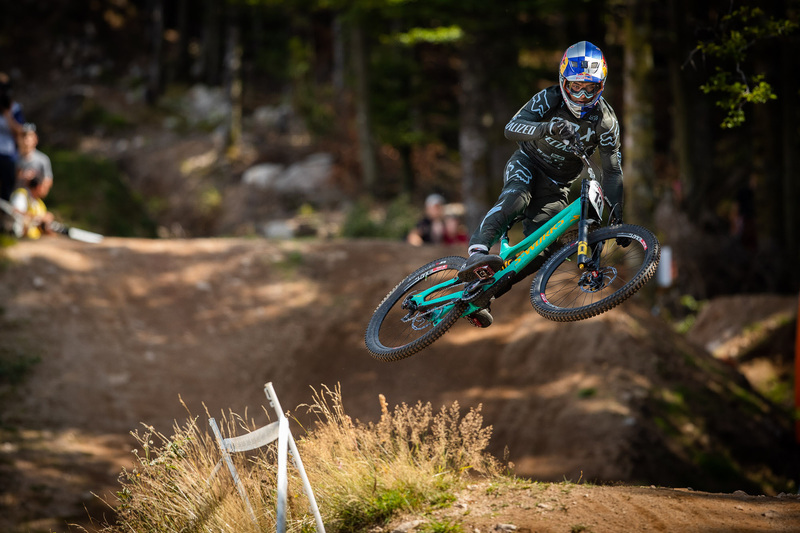 F. Iles Loïc had a good day on the hill and did not race timed training because he rode a lot during trainings. Next day, the rain come early on the morning. First on the track for early practice, Miranda rode on a slippery track. Lots of roots went out and ruts appeared. 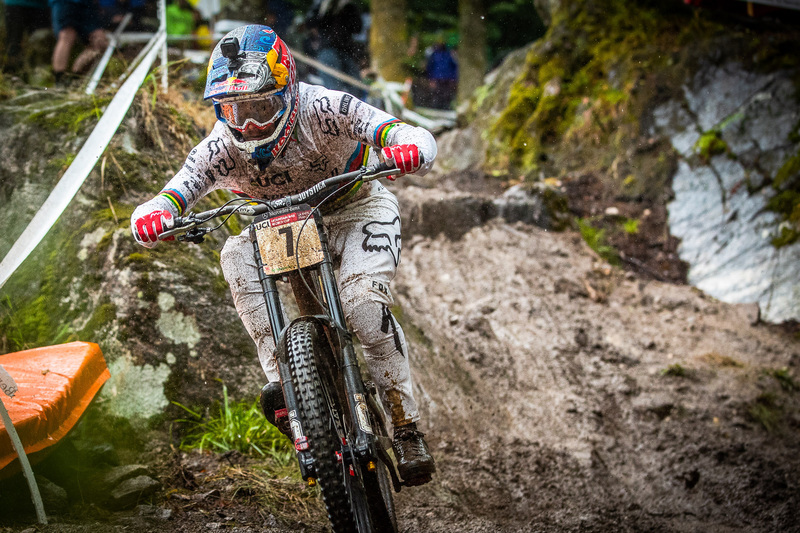 The rain never stopped and qualification were on a totally different track from the day before. Miranda get the qualification in 14th position, Finn 26th and Loïc 6th. On finals day, it's cold and the rain never stopped. Miranda couldn't do what she wanted but get the top 10. 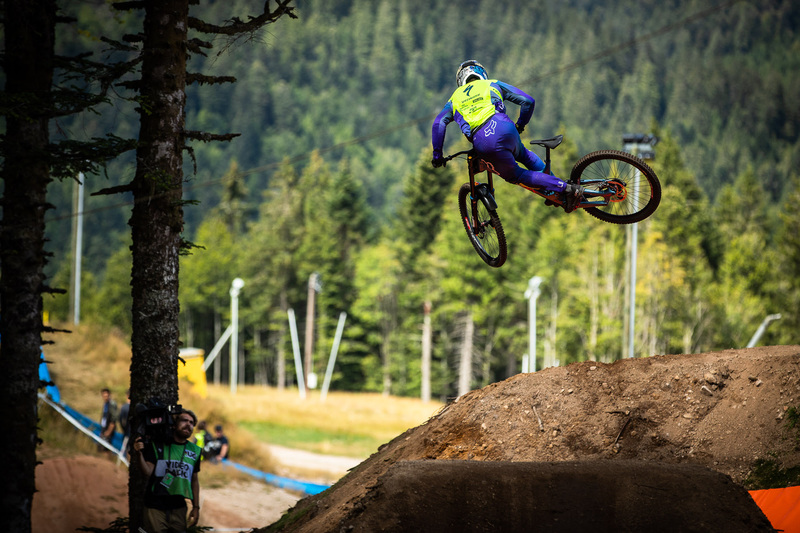 "It was a crazy weekend in La Bresse for the last World Cup of the season! Loved the track in the dry and while I found it fun in the wet, I lost too much confidence to really attack." 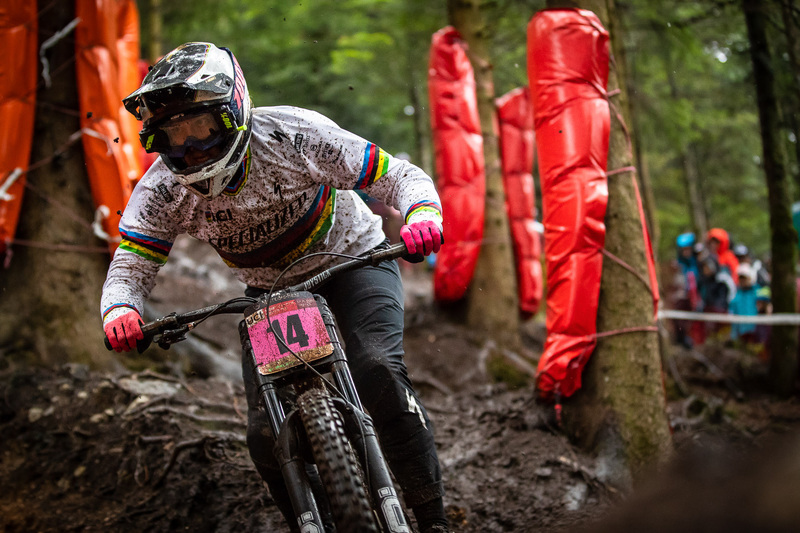 It was a hard world cup season for Miranda with ups and downs but she tried to do her best and she finished the season 14th overall. The best is yet to come. 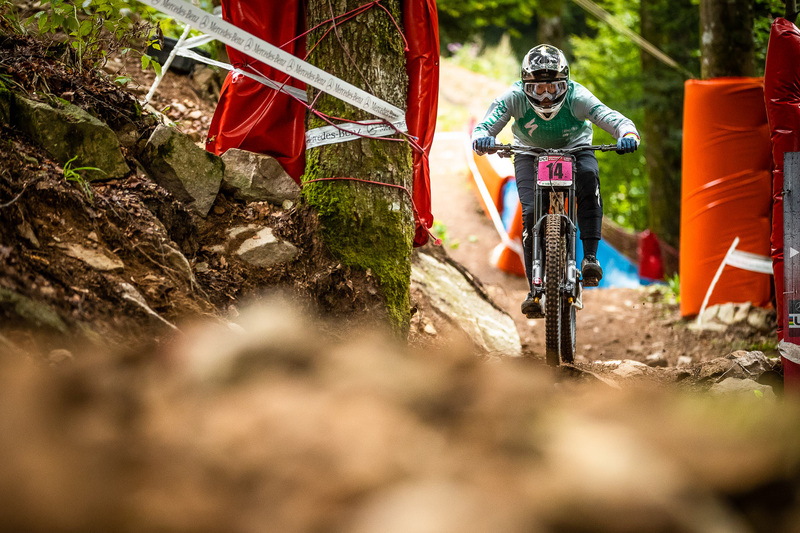 "The entire season was an odd one for me with it being a struggle physically and mentally to hold on at each race, with the feeling of mainly participating instead of competing. But I'm still able to find small nuggets of improvement and actions I can be proud of." 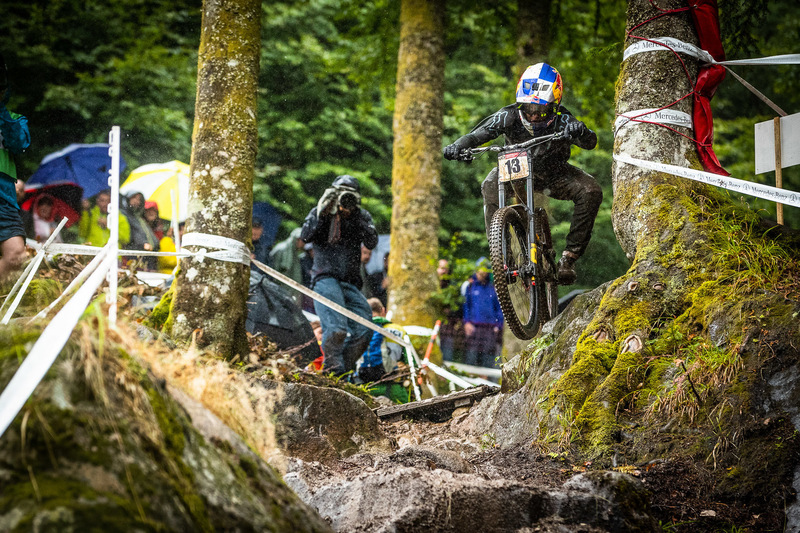 When the last riders came out the rain decreased, but the conditions got slower, Finn got the 17th spot and the 15 place overall. A solid result for our young pilot for his first year in the elite category! Last of our riders on track, Loïc get fastest time on split one and two but lost too much time on the last part of the course to be on the podium. He finally got the 6th position and 7th overall. Some good results considering he was injured at the beginning of the season. Only one race to go before winter break. Heading to Switzerland for the World Championship!